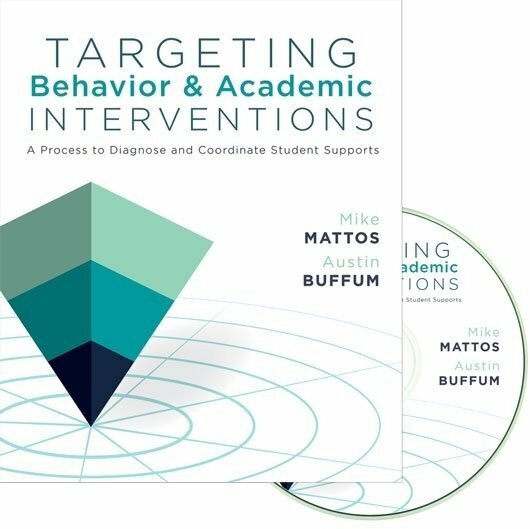 Response to intervention or RTI (also known as multitiered system of supports or MTSS) is the most effective process for ensuring student success, using differentiated instruction to provide the time and support necessary. 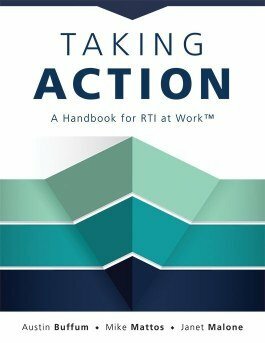 This comprehensive implementation guide covers every element required to build a successful RTI at Work™ system of support in schools. The authors share step-by-step actions for implementing the essential elements, instructional strategies, and tools needed to support implementation, as well as tips for engaging and supporting educators. Readers who valued the practical knowledge in Learning by Doing: A Handbook for Professional Learning Communities at Work™ (DuFour, DuFour, Eaker, Many, and Mattos) will appreciate a similar style and practicality in Taking Action. Understand how RTI at Work™ builds on the PLC at Work™ process. 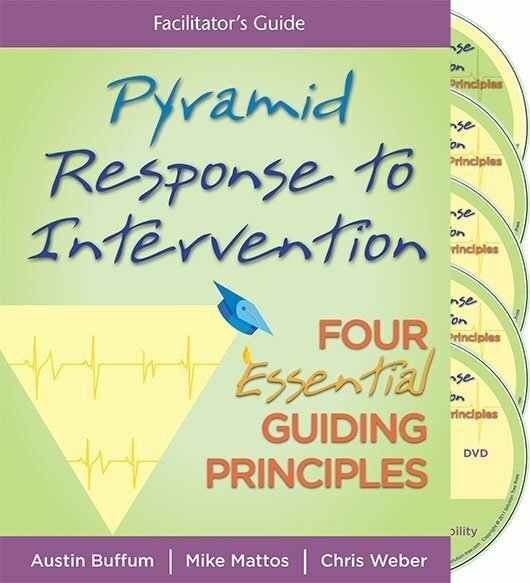 Review the revised RTI at Work™ pyramid and its three RTI tiers. 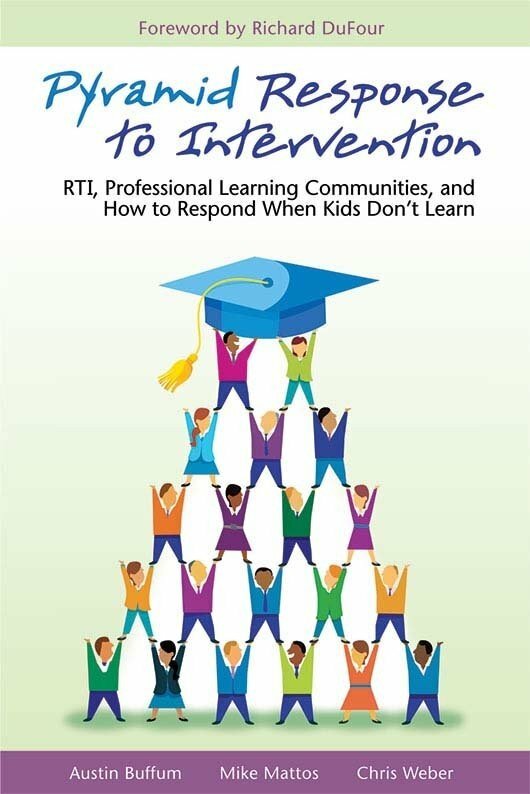 Learn what roles teacher teams, leadership teams, and schoolwide teams play in a multi-tiered intervention structure. 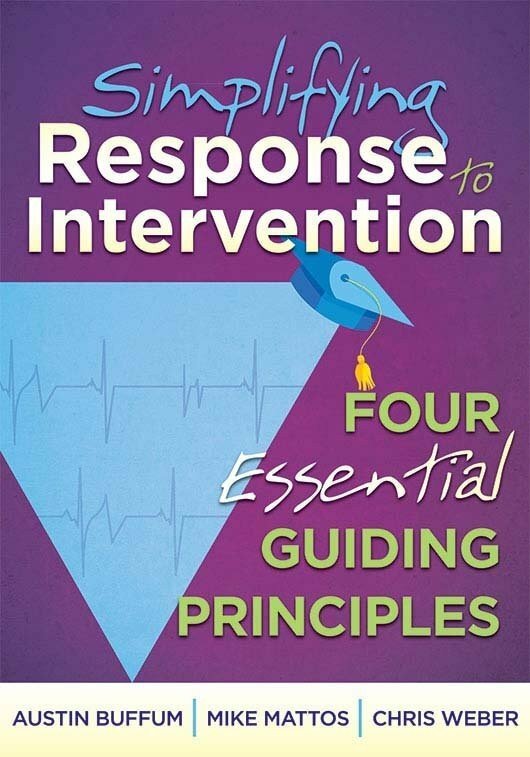 Understand the differences among intervention, extension, prevention, and enrichment. Avoid common missteps when implementing RTI (or MTSS). Consider why an achievement gap remains in 21st century education and how the RTI process can close that gap.